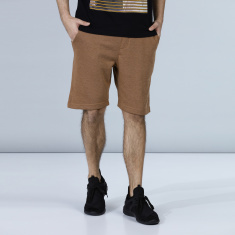 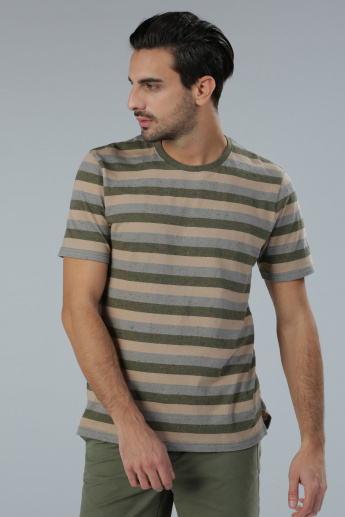 Make heads turn as you team this classy t-shirt with a trendy pair of chino pants and walk down the street in style. 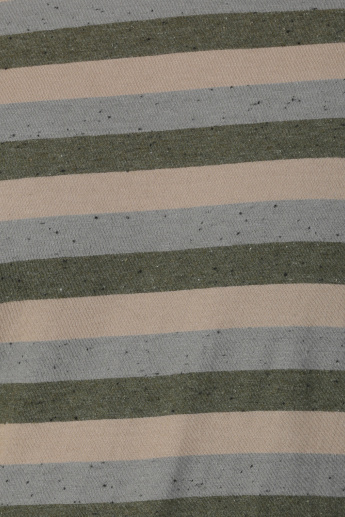 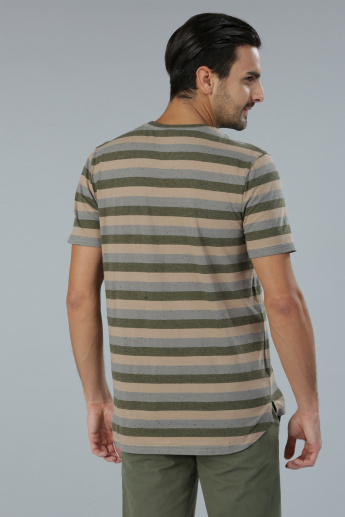 The horizontal stripes look enchanting giving this piece a charming appeal. 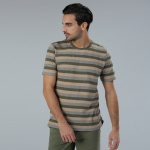 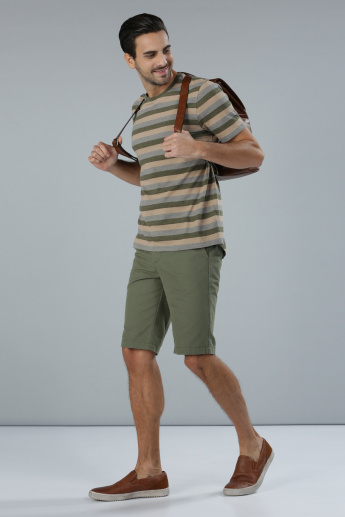 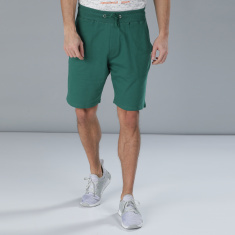 In addition, a round neck and short sleeves are designed to bestow a great fit.